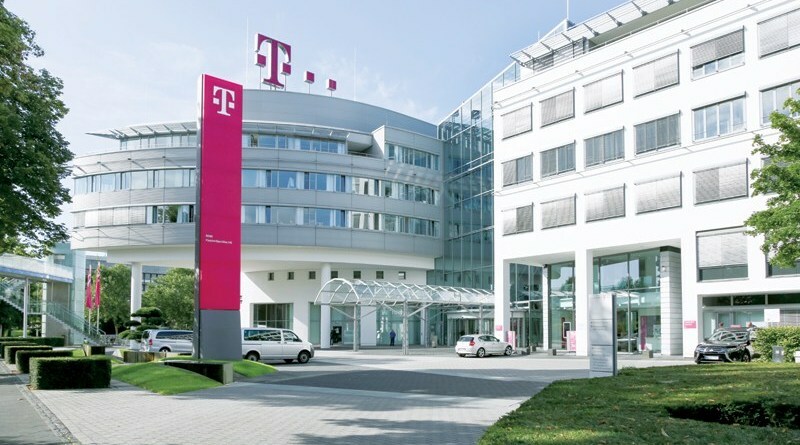 Hosted by Deutsche Telekom at their head office in Bonn, Germany, this will be the European conference for RAG. Contact Kallie Calitz to learn more about how GBSDTech is moving the telecom industry forward with its latest innovations. 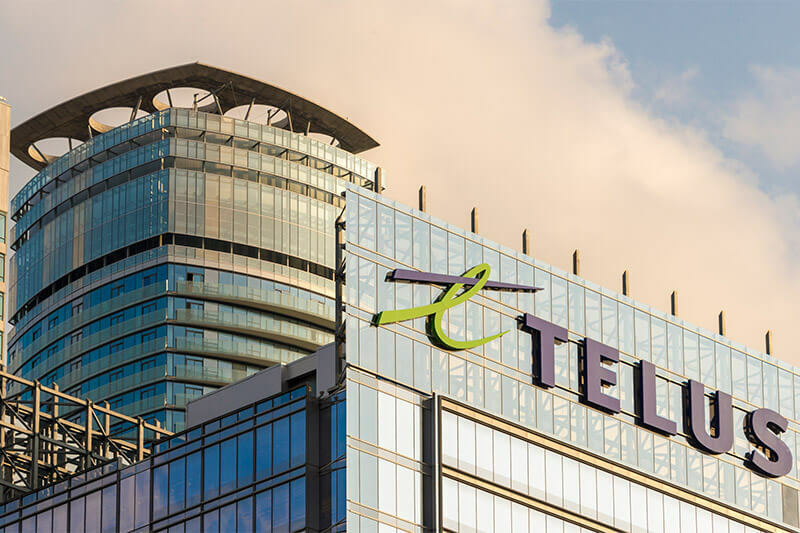 RAG’s 2019 North American conference is generously hosted by TELUS at their impressive tower block in Toronto, Canada. Contact Managing Director Mike Powers to learn more about how GBSDTech is moving the telecom industry forward with its latest innovations. Copyright 2018 - GBSD Technologies, Inc.